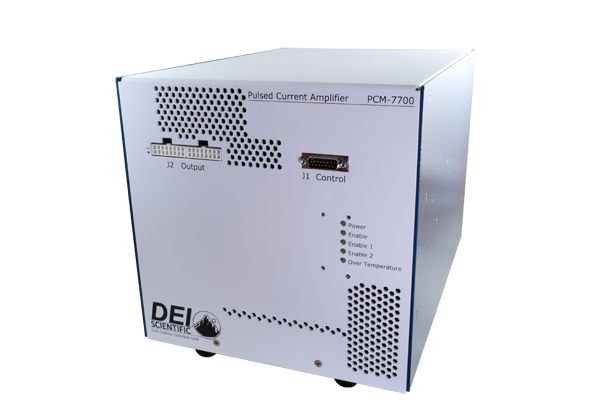 The PCM-7700 is an air cooled, high power current source designed to drive laser diodes, bars, and arrays. The output current can be set from 5 A to 200 A. 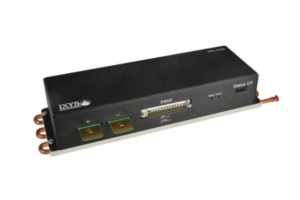 For the PCM-7700-EX, user-provided external power sets the load voltage from 0 V to 25 V. The pulse width is adjustable from 500 µs to 50 ms with a pulse repetition rate from single shot to 1 kHz. 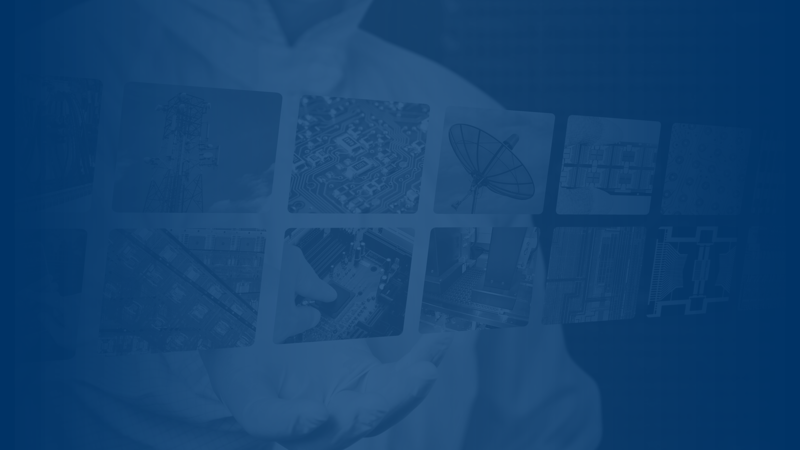 The PCM-7700 output current may be set with the potentiometer on an included evaluation board or an analog voltage. The pulse width is controlled via the trigger input. The instrument supports analog and digital control modes. In digital mode, a DC voltage sets the output current and the trigger input sets the pulse width. In analog mode, the output current follows an analog signal. For automated applications, complete control of the instrument is provided through a DB-15 male connector. 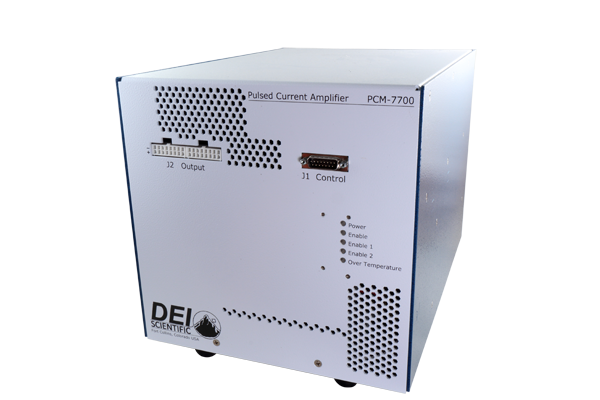 The PCM-7700 is designed to drive laser diodes, bars and arrays with forward voltages up to 30 V (35 V for the PCM-7700-EX model).